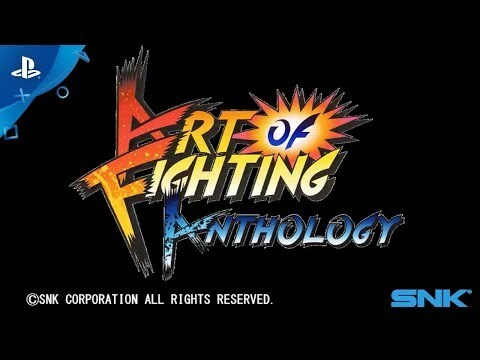 The ART OF FIGHTING ANTHOLOGY contains the trilogy of ART OF FIGHTING 1, ART OF FIGHTING 2, and ART OF FIGHTING 3. These three titles helped define the fighting game genre and many mechanics introduced in this series have gone on to become staples of the genre. ART OF FIGHTING 1 and ART OF FIGHTING 2 primarily focus on the Sakazaki family and their escapades in South Town, with the goal of rescuing Yuri Sakazaki or taking down the corrupt police commissioner Geese Howard, respectively. ART OF FIGHTING 3 goes in a different direction, with the plot focusing on family friend of the Sakazaki's, Robert Garcia, as he travels to Mexico to search for a childhood friend.